If you’re like many of us, you probably would put aside Christmas gift shopping until the last minute. 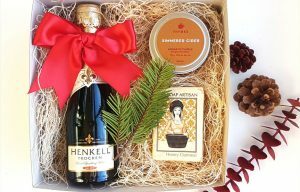 To help you finish off that list, here are some creative gift ideas for your friends and loved ones. Adding a bubbly is always a good idea. What’s a celebration without some bubbly? The combination of wine or sparkling drink with a winter-scented candle is always a wonderful treat. Fill a basket with his favorites. 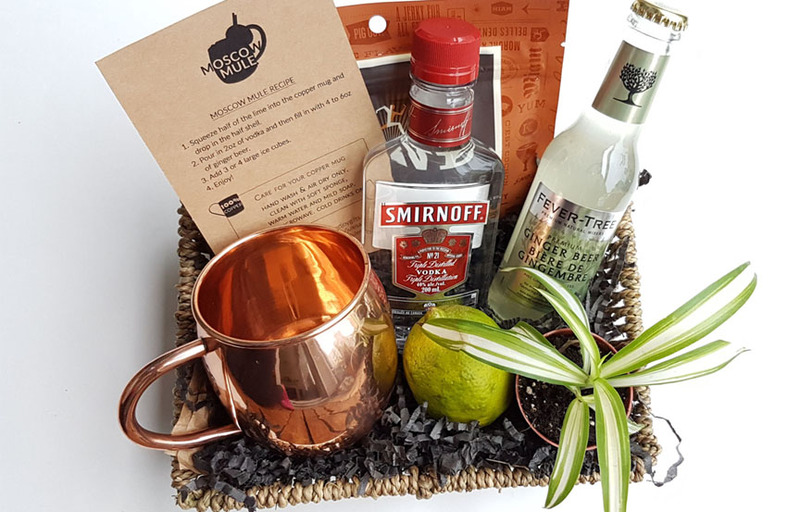 My man’s favorite drink is vodka so I put together a mule drink gift set with copper mug and some snacks. Needless to say it was a hit! 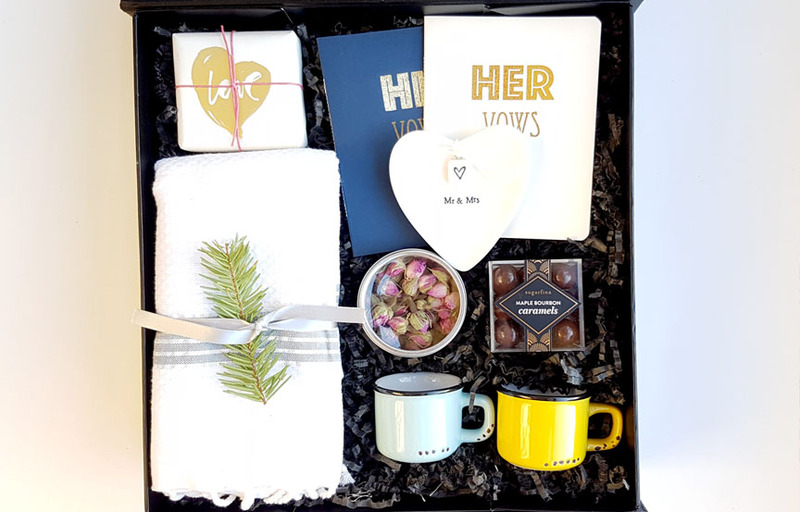 If you’re giving gifts to a couple, one thoughtful idea is to get his and hers items. This season is about giving, not necessarily of material things, but those things that really matter- giving our time, our presence, our comfort, our helping hand, our selfless love. 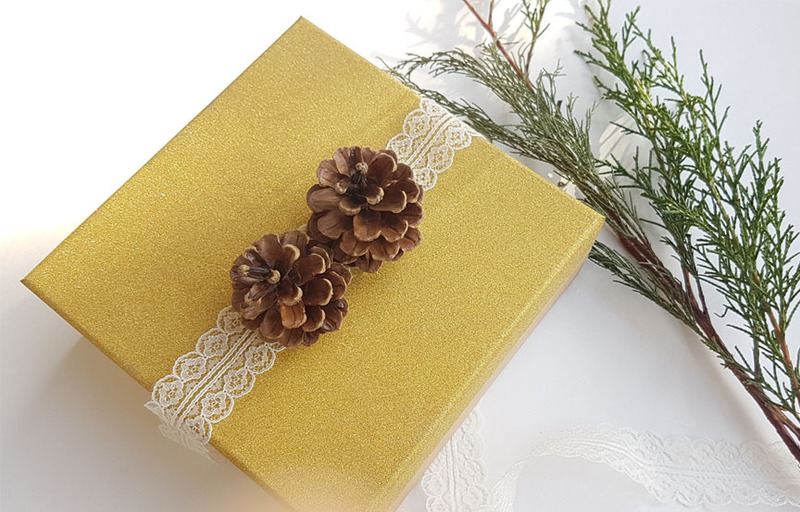 So no matter what you put inside that gift box, nothing beats the memories spent with the people we love. And let’s also not forget Who the reason for the season is.